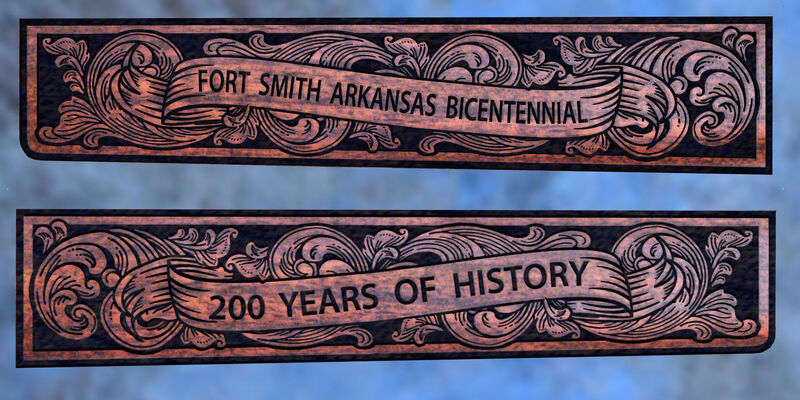 Fort Smith, Arkansas Bicentennial Special Edition 22 cal. - Wellington LTD.
Home / Rifle / Fort Smith, Arkansas Bicentennial Special Edition 22 cal. From the Landing at Belle Point, the building of the Fort Smith Garrison, The Trail of Tears, and the Butterfield Overland Stagecoach – these are some of the events that helped shape Fort Smith and Arkansas history – now captured on a Henry .22 cal. Golden Boy! 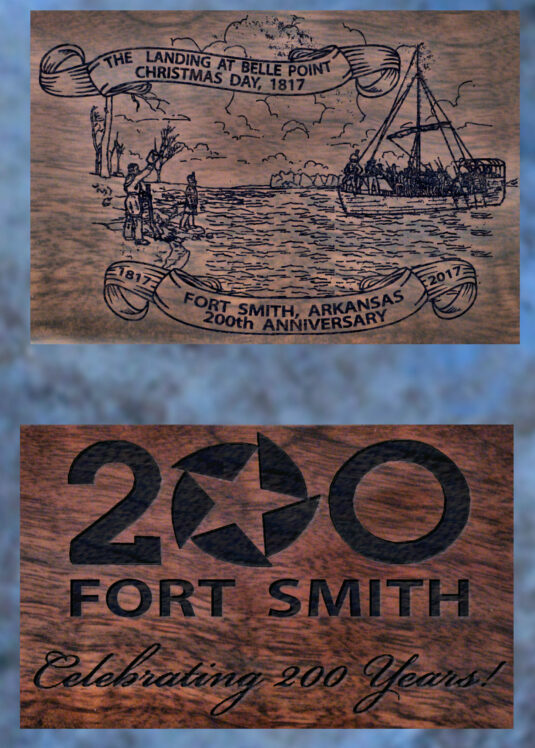 In honor of Fort Smith’s 200th Anniversary, Wellington LTD, in collaboration with renowned artist Michael Haynes (www.mhaynesart.com) is proud to present this family heirloom as a tribute to the people and history of Fort Smith. Only 50 will ever be produced. Each is individually numbered and comes with a Certificate of Authenticity. Reservations are accepted in the order in which they are received. For more information, please e-mail us or call (970) 215-0677. Ask about our hard-sided canvas presentation cases! The Oklahoma Land Run 125th Anniversary Special Edition is a Collector’s Grade Henry Big Boy .45LC rifle. The engraved artwork is set on the 24-carat gold plated and defined with jewelry-grade nickel, making it a beautiful canvas for this work of art. Images on both sides of the receiver, forearm guards, and stock pay tribute to, among others, Arizona’s State Capitol, Butterfield Overland Mail Coach and Capt. Bucky O’Neill, all taken from Arizona’s colorful past!This family heirloom is a tribute to the history and people of the State of Arizona. The Oklahoma Land Run 125th Anniversary Special Edition Henry .45LC is for those collectors who cherish both our history and beautiful art.